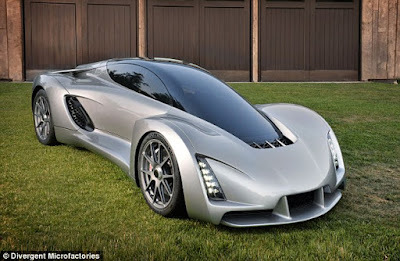 This sports car has a light weight and can accelerate from zero to 100 kilometers per hour in two seconds is different to that had been circulating on the highway. The reason is, this is the first sportscar produced by using the three-dimensional printer. As reported by the Daily Mail on Tuesday, June 30, 2015, a San Francisco-based company, Divergent Microfactories, said their sportscar named 'Blade' was made by using carbon materials and aluminum. The prototype model of Divergent Microfactories Blade brings a very unique design, with futuristic themed. Its curved hollow body reminiscent the combination of Tamiya (Japanese car models) and the vehicles in the 'Tron' sci-fi movie. Its cockpit section extends into the future, then there is a series of vertical lights, scissor door, one seat for the driver, as well as the outside air filter like cobwebs and beehives. The most fundamental difference in the Blade is the manufacture of the body. Car utilizes a modular chassis-based 3D printing aluminum nodes and connecting rods from aircraft grade carbon fiber. In theory, this technique allows us to construct an aluminum node into any shape. The combination of both materials cause Blade remain mild. 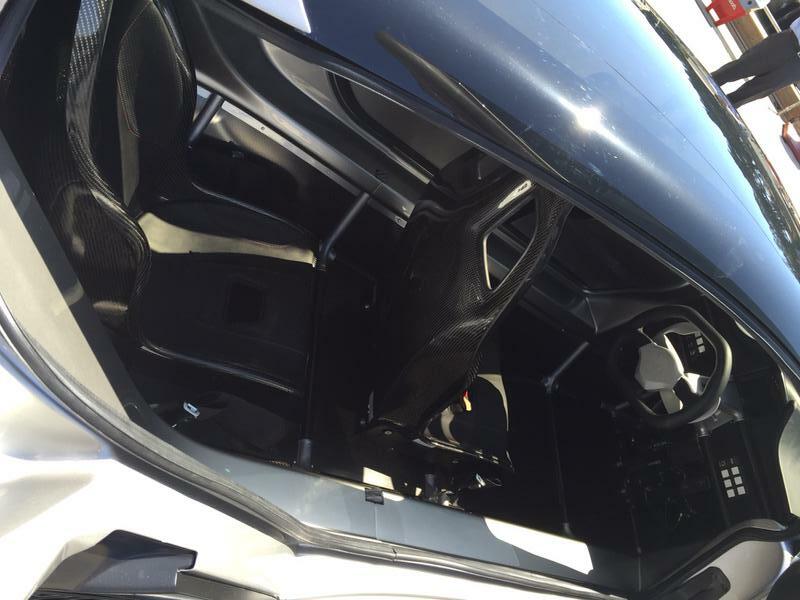 Its chassis weight amounted to only about 46 kilograms. 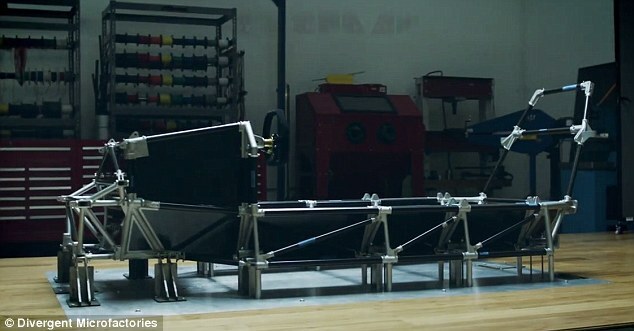 Divergent Microfactories promising solutions of their structure as strong and sturdy as a conventional chassis. 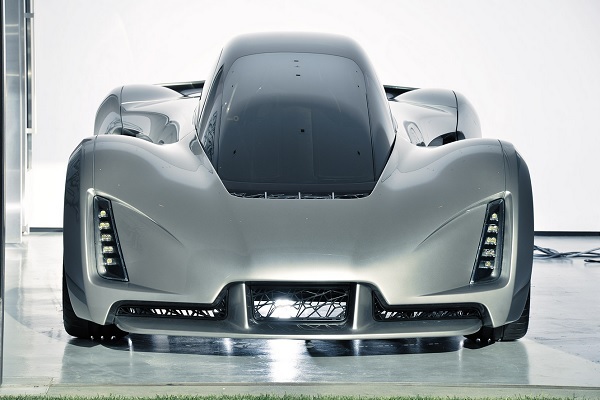 As a driving force, the producers put Evo 2.4-liter engine with a turbocharger powered 700 hp. The Evo technology is equally interesting because it is able to switch between using petrol and compressed natural gas (CNG) are seamless. However, whether these would be the effective way to meet performance requirements? The company feel confident, because the engine which combined the base weight of its body only 635 kilograms - very light. By cutting the influence of Earth's gravity into the car, acceleration and control of the Blade so better. 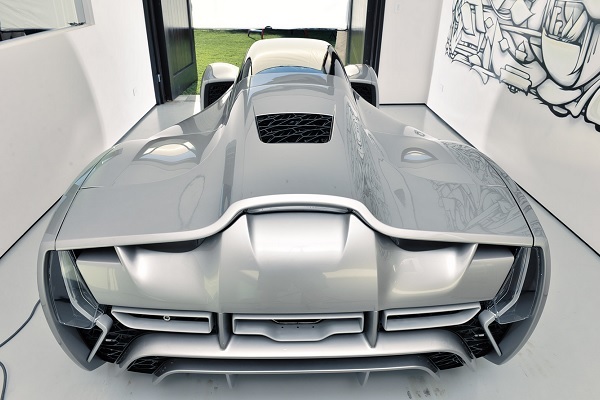 If DM Blade had entered the production stage, imagine the impact of breakthrough of its chassis design to the supercar industry. "The society has made great strides in awareness of adopting a clean and green cars," said Kevin Czinger, Chief Executive Officer (CEO) of Divergent Microfactories. Production by using the 3D printers claimed by the company as one of the measures reducing industrial pollution. In addition, the cost is considered cheaper than conventional means.